Just two days after the passing of Habs great Elmer Lach, defenceman Dollard St-Laurent, who won four Stanley Cups with the team in the 1950s, has died. Former Montreal Canadiens defenceman Dollard St-Laurent, who won four Stanley Cups with the Habs and another with the Chicago Blackhawks, has died. He was 85. His death comes only two days after the passing of Elmer Lach, a force for the Habs during the 1940s. The native of Verdun, Que. was a fan favourite known for his punishing hip checks. St-Laurent died on Monday in Beloeil, Que., the Canadiens said. It is with great sadness that the Canadiens learned the passing of Mr. Dollard St-Laurent this morning in Beloeil. He was 85 years old. St. Laurent played eight seasons for Montreal in the 1950s, winning Stanley Cups in 1953, 1956, 1957 and 1958 before he was traded to the Blackhawks on June 3, 1958 for cash and future considerations. He won a Cup in Chicago in 1961. The stay-at-home defenceman made his NHL debut with three games in 1951-52 before becoming a regular on a powerhouse Montreal team. But the five-foot-11 180-pound rearguard was dealt away before they completed their run of five straight Cups from 1956 to 1960. He was steadying influence at the back for a rising young Blackhawks squad that ended a 23-year Cup drought. 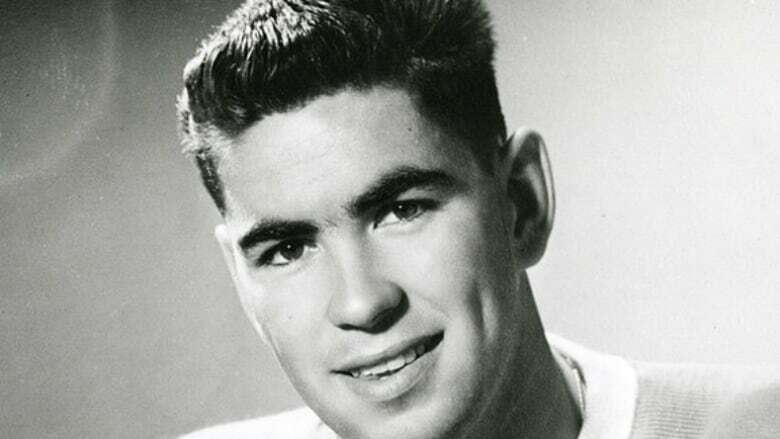 After the 1961-62 season, St. Laurent was sent to the Quebec Aces of the American Hockey League, where he broke a leg and then retired at the end of the season. He is the fifth former Canadien to pass away in recent months, after defenceman Carol Vadnais in August, legendary captain Jean Beliveau in December, former coach Claude Ruel in February and Lach.